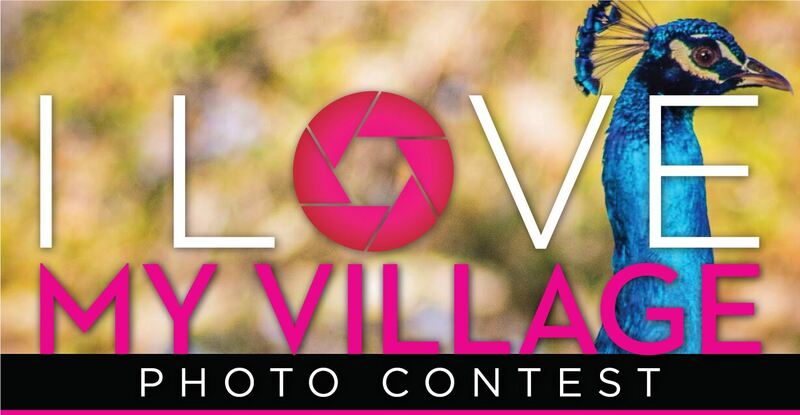 February is "I Love My Village" Month and we celebrate with our annual photo contest! Send us your best pictures and help us document why we love living in El Portal. The first photo contest took place in 2017, established as an essential part of our mission. The contest is designed to create a virtuous circle of creative input, civic pride, and club support within the community, and act as a platform to document our beautiful Village and amazing community. Winners and runner-ups will have the opportunity to be featured in our annual Village Calendar, which is for sale on our website. All contest participants will be able to purchase the calendar at a reduced rate. Winners will also be featured at our Annual BBQ!Contest participants will be featured on our promotional materials. Participants can submit as many entries as they like. Final winners will be chosen by committee.